It’s October, Y’all!!! TIme to get your scary on! 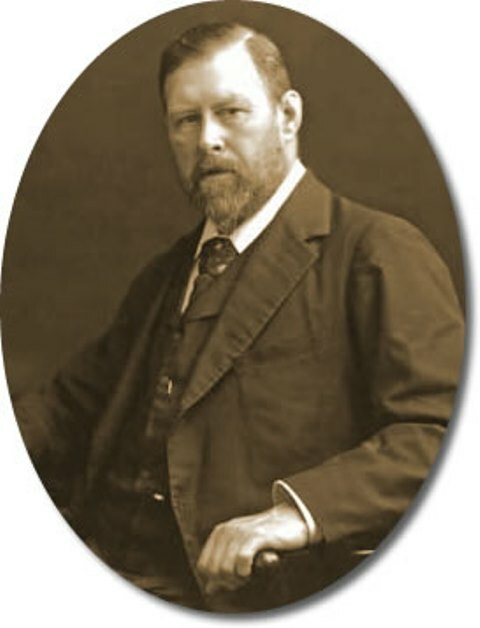 And EdMooney’s Photography blog today chronicles the life of Bram Stoker – author of “Dracula.” Love, love, love!! !